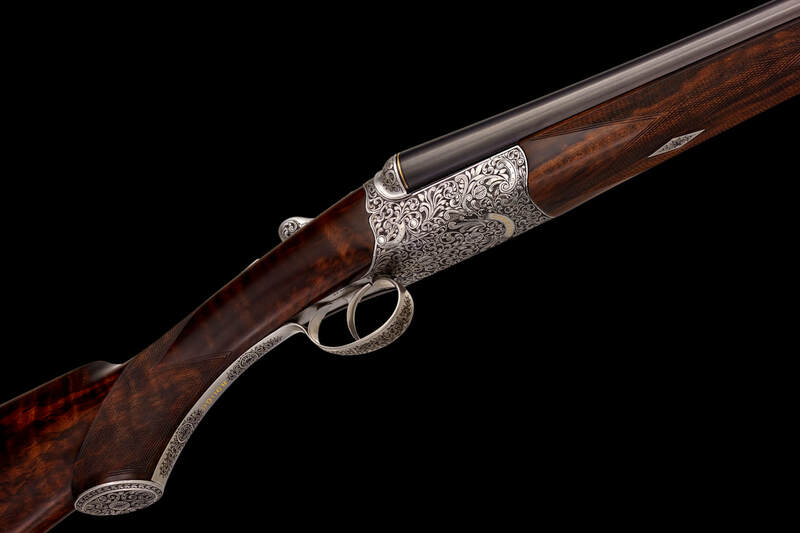 The British double barrel shotguns that we revere today, the vintage Purdeys, Bosses, and Holland & Holland Royals, came about in a world of extreme privilege. Kings, Dukes, and other Lords dictated tastes. The few others who could afford it, followed. Here’s are a couple fascinating looks into that world. This first one is a PDF titled “Shooting with the King at Sandringham”. It’s an account from a “ONE-TIME GUEST” of what to expect if King Edward the VII of England had you out to his place for a couple days of game shooting. This video shows the same King doing the same thing: shooting at Sandringham.